Justice Mordy Bromberg has also ordered that the AFP share documents with the AWU relating to communications it had with the office of then Justice Minister Michael Keenan at the time of the raids. In January, the AFP said the Commonwealth Director of Public Prosecutions would not pursue prosecutions "as there are no reasonable prospects of conviction". The Federal Court has granted the union access to the "most recent version of any signed or unsigned statement" given by Senator Cash given to the AFP inquiry; plus statements by her then chief of staff Ben Davies; her then media adviser David De Garis; and the then Fair Work Ombudsman media manager, Mark Lee. The consent order said the AFP should grant discovery of the most recent version of signed or unsigned statements "prepared as part of the investigation culminating in a brief of evidence going to the CDPP". The judge has also ordered discovery of any document relating to a conversation between AFP Deputy Commissioner Neil Gaughan and Keenan's office on 25 October 2017 about the warrants to be executed at the AWU’s offices in Sydney and Melbourne. On Friday, the court granted leave for the AFP not to appear at the trial (see Related Article). In the substantive case, the AWU is seeking to quash a decision by the Registered Organisations Commission to investigate past donations by the union, which led to the AFP's raids. 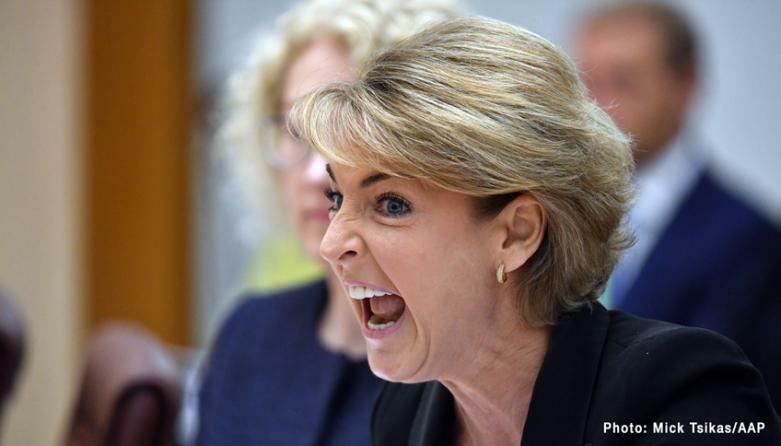 The union's lawyers argue the ROC chose to pursue the union for an improper purpose at the urging of the then-Employment Minister Michaelia Cash. A five-day trial of the substantive proceedings is due to start on Monday, February 11 before Justice Bromberg. Senator Cash has been subpoenaed to give evidence at the trial, along with De Garis, Davies, Lee and the ROC's executive director, Chris Enright. In late 2017, Senator Cash told a Senate Estimates hearings that De Garis had resigned after admitting he had told the media about the raids (see Related Article).